When it comes to mold detection, sometimes it isn’t as easy as being able to identify it with your eyes. 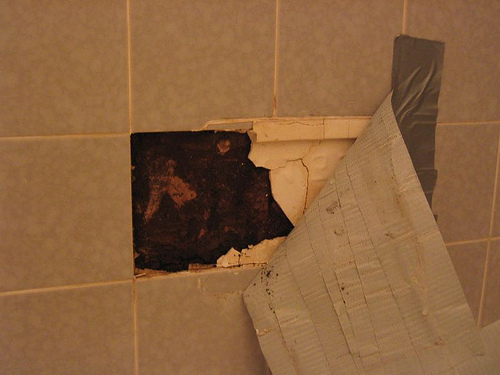 Mold isn’t always in plain sight, and is often hidden behind tiles, shingles, walls, and cabinets. If you suspect that you might have mold in your home, is important to not only pay attention to the smells, but to the way you or your family’s body might be reacting. Often times, mold gets discovered after certain side effects and symptoms take shape. The early phases of mold detection can sometimes start at the doctor’s office with a simple suggestion that due to these symptoms, there might be mold in your home. If you have a mold smell in your house, chances are that you have mold somewhere. Unfortunately most of the time, mold is hiding behind paneling, walls, in crawl spaces, and in attics; making mold detection even harder. It is normally coupled with a musty, damp, moldy smell. 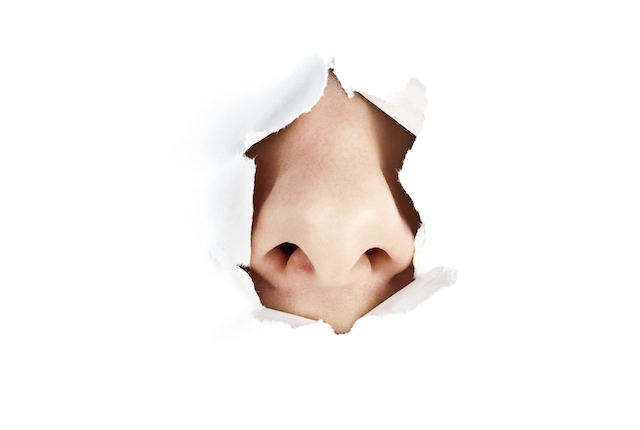 Shockingly, you can also go nose-blind to the mold smell in house, so it is important to take it very seriously if a visitor mentions that they smell mold. When it comes to a mold smell in your home, early detection is key. The longer mold goes untreated, it will continue to grow, and it will become increasingly harder mold detection will become. At the first smell of mold, it is time to take action before you go nose-blind to it. Even if the mold in your home is deemed a non-toxic spore, they can still cause some pretty miserable allergic reactions that are tough to remedy if the mold is not identified. Typical allergic flare-ups include: coughing, sneezing, nasal drip, itching, inflammation of the throat, irritated eyes, upper respiratory problems, and more. The worst allergic reactions are those that trigger asthma attacks. Prolonged exposures to mold can potentially cause non-asthmatic individuals to develop asthma, especially young children or seniors. Black mold, in particular has been shown to cause rashes just from airborne spores alone. If you have had problems including water such as leaking, burst pipes, or flooding, you should likely start inspecting immediately. 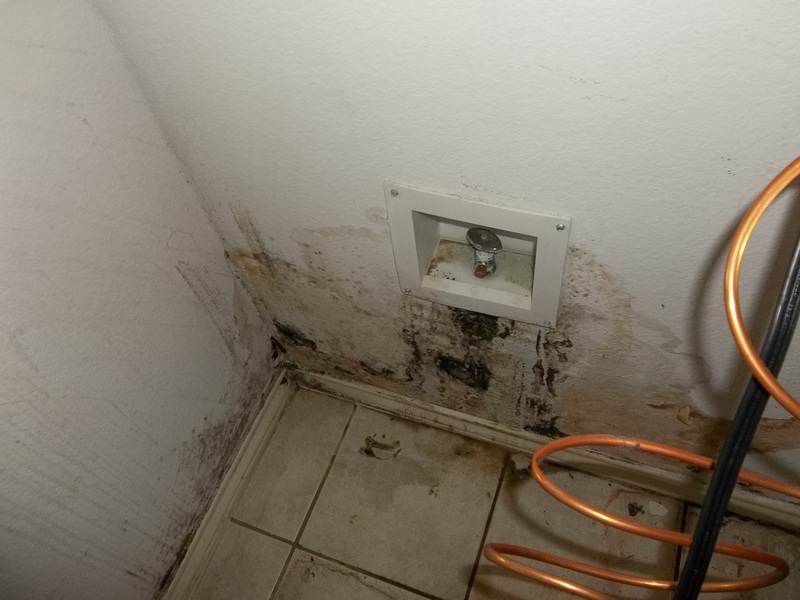 In the case of mold detection, removal and remediation can be very costly. This is why it is important to make sure that what you think is mold, is actually mold. Sometimes even in plain sight, mold can be invisible. 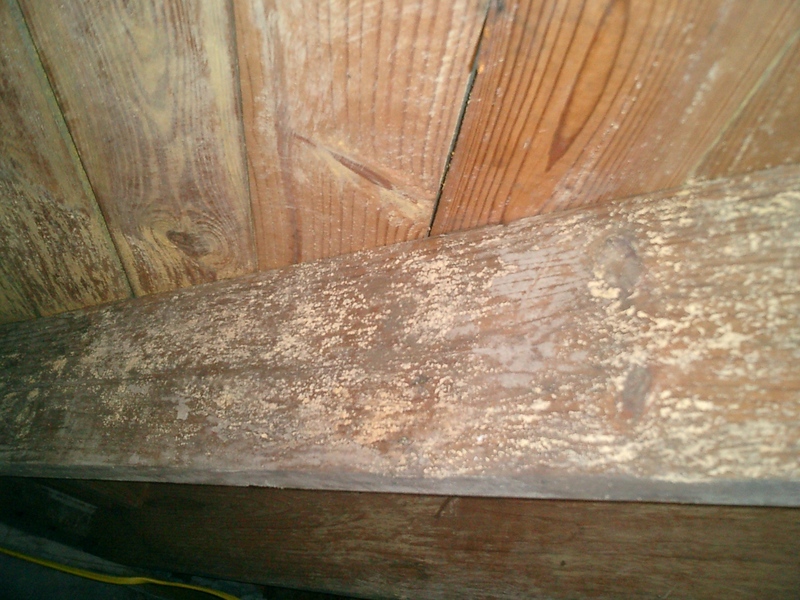 It isn’t always a giant black patch, or anything that is clearly mold (as seen in the picture above). Or, perhaps you need to show proof that it is actually mold. Maybe you have a nightmare landlord, or maybe you simply want to put your fears and concerns to rest. The best form of mold detection is a certified laboratory test. If you have a suspicion that you might have mold growing in your home, you don’t have to feel helpless or immediately resort to hiring an expensive specialist to come survey your home. All tests conducted use EPA-approved methods and meet all EPA, state, and certification agencies’ requirements. Simply ship your sample to the lab in the original mold testing kit package. The analysis fee is included in the kit purchase price; no hidden fees. An analytical report will be sent within the turnaround time requested upon receipt of the sample. You will receive your results within 48 hours after the sample is received. A 24 hour turnaround option is available upon request. If you are concerned about a mold smell in your house, you should sniff it out, and order one of our kits today.